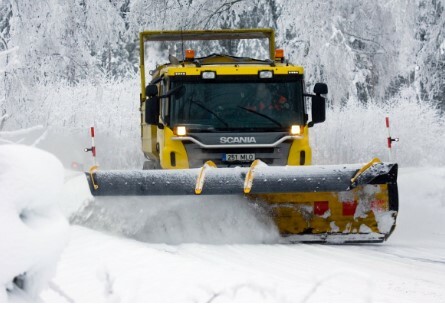 The Estonian Road Administration is responsible for the maintenance of national roads. Maintenance of national roads is provided by 18 companies on the basis of maintenance contracts. The aim of maintenance works is to ensure the required condition levels of national roads. The performance of contracts shall be supervised by the head specialists of the maintenance department at the Estonian Road Administration. These head specialists check the achieved road conditions.